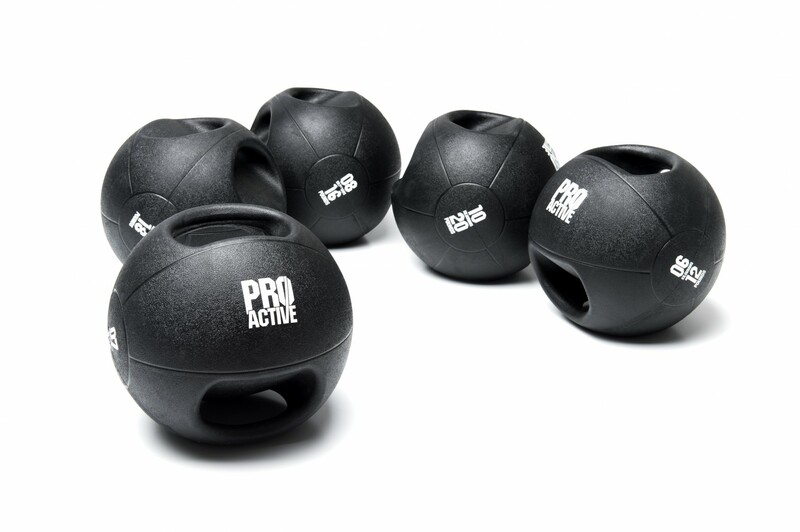 The PROACTIVE Double Gip Medicine Balls are the medicine ball with handles range from new brand on the block, PROACTIVE. All about getting back to basics, these simple and stylish medicine balls are made from textured rubber that is designed to bounce. 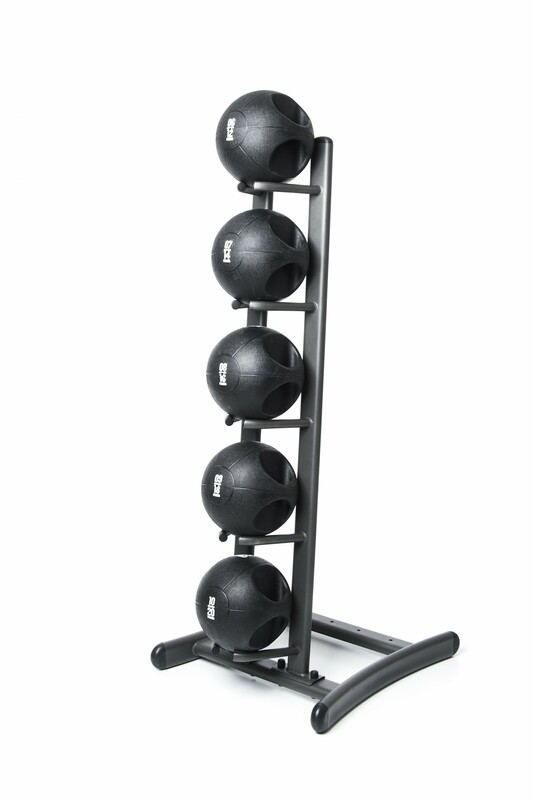 The balls also feature ergonomic handles for variation on your workout. PROACTIVE Double Grip Medicine Ball (Available in 6kg - 10kg weights) ** FREE SHIPPING ** The PROACTIVE Double Gip Medicine Balls are the medicine ball with handles range from new brand on the block, PROACTIVE. All about getting back to basics, these simple and stylish medicine balls are made from textured rubber that is designed to bounce. The balls also feature ergonomic handles for variation on your workout. The PROACTIVE Range Sometimes a gym simply needs no-frills equipment that is tough and effective. That’s what PROACTIVE is all about: A new range of training tools for strength and functional training, brought to you by a name recognised in the UK fitness market for more than 20 years. As well as features for great usability, this range stands out with clean, classic design. There are also racks to keep everything stored away neatly. Get back to the fundamentals with PROACTIVE. This is a brand new and boxed item complete with the full manufacturer's warranty.